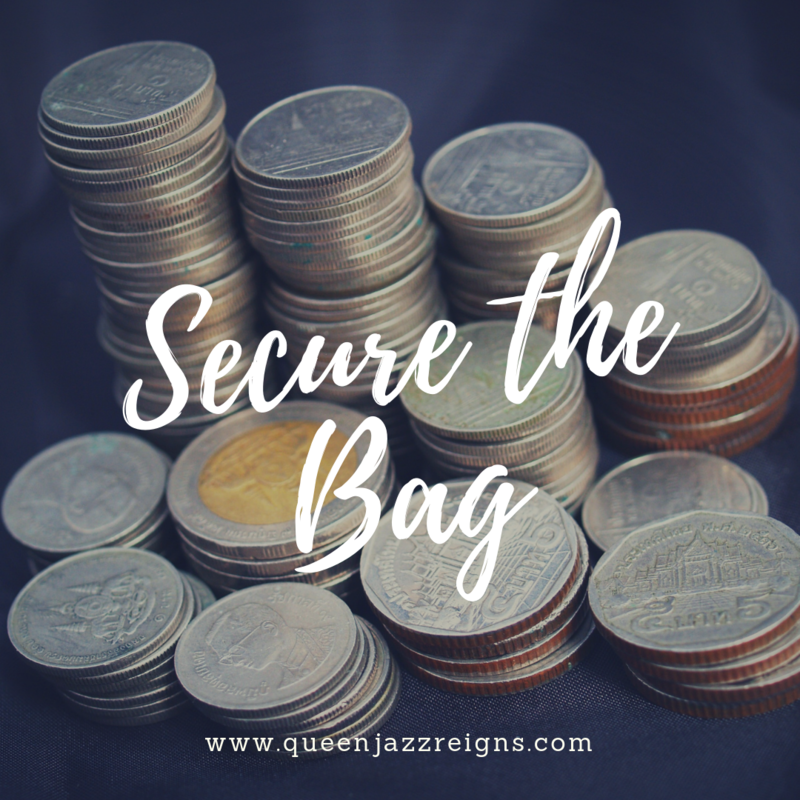 I’m back again with another featured post and let me tell you something….my friends are securing their bags!! Some of them have been getting coins from their businesses for years. This week we are talking to one of my old college roommates, Rachel. Rachel and I had a conversation about her upbringing and whether or not she learned about money, passive income and multiple streams of income. We also talked about her business, how and why she created Gibbs Financial Fitness, LLC. So let’s get right into it!! 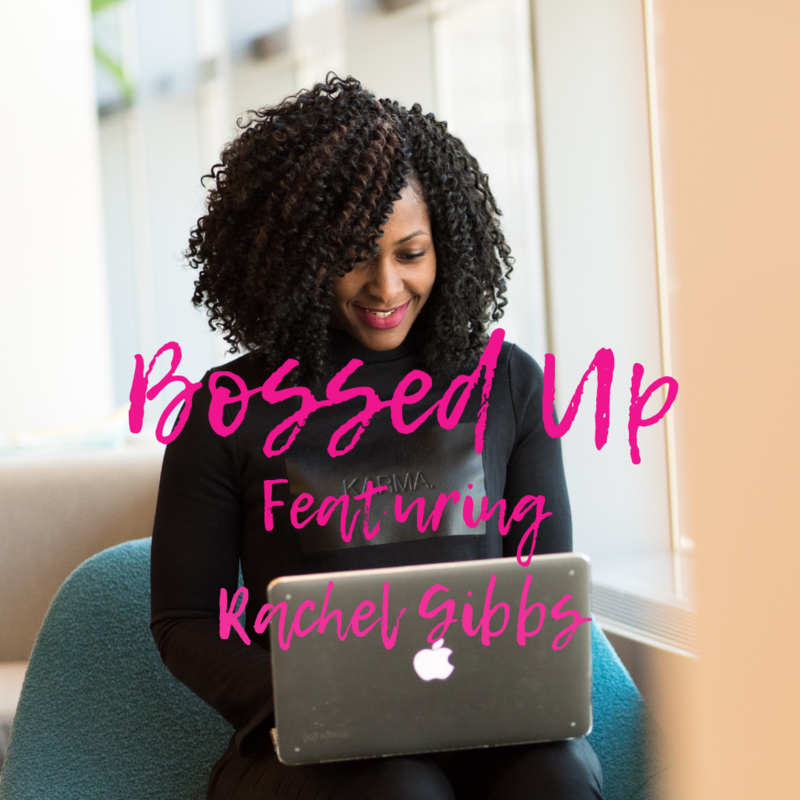 You can read my first Bossed Up series post about Tabitha D. James here. Rachel Gibbs is a Certified Financial Educator, Board Certified Credit Consultant, and Certified Student Loan Specialist from Columbia, South Carolina. After developing her passion at a young age, she decided to take the professional path of finance. In 2013, she graduated with a Bachelor of Science in Finance from Coastal Carolina University and obtained a Master of Business Administration in Management from Texas A&M University-Commerce in 2015. In the beginning stages of work, she began her role as an Insurance Regulator for the State of South Carolina, later working for a Big Four accounting firm as a Financial Crimes Investigator. In 2016, Gibbs had a vision to educate the community about financial literacy- something desperately needed in many under-served communities. Wanting to end the cycle of financial illiteracy in communities, she founded Gibbs Financial Fitness, LLC. The company was developed to teach others how to efficiently manage their funds to increase financial wealth, literacy, and obtain higher credit scores. Enforcing the mission to strengthen others’ relationships with money, the company provides credit repair, financial counseling, tax preparation and student loan services. 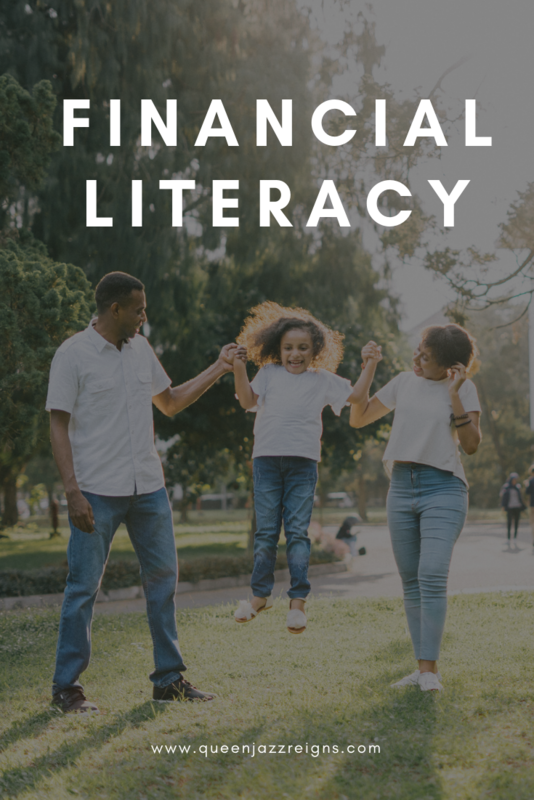 Gibbs continues to display her passion for finance through course and strategy, encouraging others to begin their journey of financial fitness. Did your family teach you about wealth, financial literacy, and multiple streams of income? If not, when and how did you learn about it? I learned about wealth, financial literacy, and having multiple streams of income from my grandfather. He has been a full-time entrepreneur since 1980, tens years before I was born. I grew up learning to be a business owner from him. He also taught me about budgeting, credit, taxes, and investing. He taught me not to put all my eggs in one basket, meaning create multiple streams of income. I was taught at a tender age that there is no such thing as job security, you don’t own your job. You have to have something else to fall back on. When did you learn about financial literacy? I knew that was coming…lol… 6 as of right now and no I am not “rich” yet. Likely to be 9 within two years. I created multiple streams for one because I have so many talents, two because the average millionaire has 7 streams of income and three because it feels great to make money in your sleep, or without a lot of effort. Some people believe creating streams of income is physically working multiple projects but that’s not it. 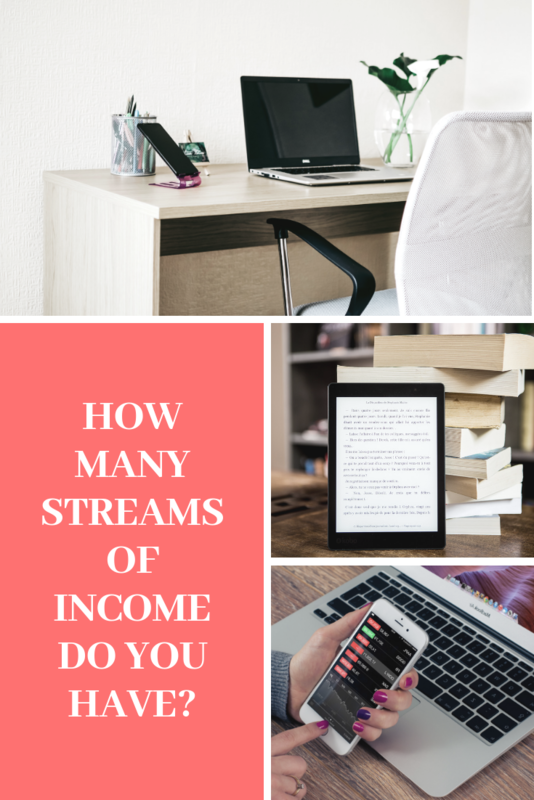 An example of multiple streams of income is: writing a book, advertising on social media for small businesses, affiliate marketing, rental properties, and your stock portfolio. That is 5 streams of income right there. What’s the name of your business? What prompted you to start your business? How did you create it, who did you reach out to for help (if applicable)? Why is it important to you? Gibbs Financial Fitness is the name of my business and I started the business because I realized people that I surrounded myself around didn’t have my grandfather to teach them financial literacy. So I founded my company with the intent to educate underserved communities about finances. The creation process was quite easy for me but I also have a B.S. in Finance and an MBA, that made everything easier for me. I started it by registering my business, took necessary courses to get certified, and created my processes and started soliciting clients. So I knew most people started to start a business but didn’t know where to start, so I wrote a book giving step by step instructions. 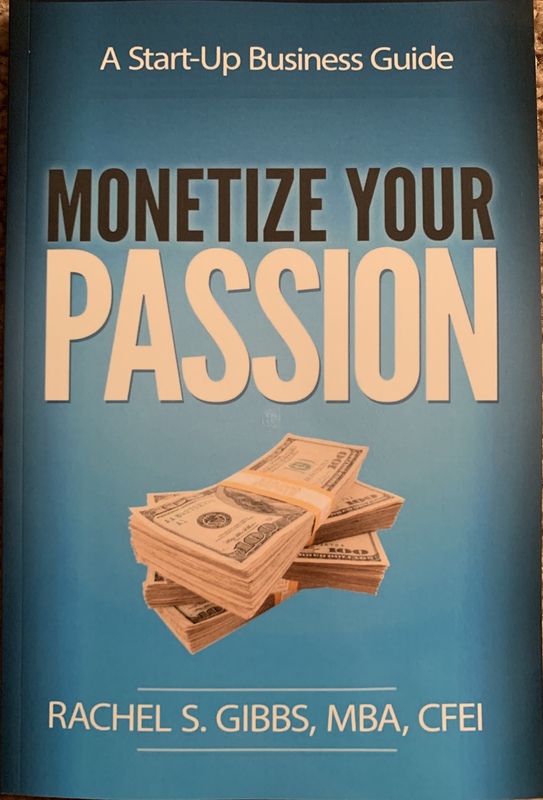 My book is titled “Monetize Your Passion”, it is a complete guide to helping those start their own businesses. I drop a lot of gems in this book. It can be purchased on Amazon. You can purchase it here: Monetize Your Passion. I bought my copy, do you have yours? What’s your end goal? Do you want to just help your community, build wealth, retire early/non-traditionally, etc? The goal is to impact as many lives as possible with my financial teaching. Also, I would like to build wealth to help my family and friends reach their goals and dream and live comfortably for the rest of my life. Because I love what I do so much, the idea of retirement is boring, if I am not doing what I love anymore what else am I going to do? I would tell them to make sure they are passionate about what they are doing. Do NOT chase money, you won’t be fulfilled and you won’t grow. Follow your passion, the passion gives you the necessary drive. Entrepreneurship has many ups and downs and if you are passionate about what you are doing, you will NOT give up. Also, I recommend them to do adequate research on what they want to do, don’t rush the process use it as learning moments. Don’t be cheap with your dream truly invest into it, trust me the investment will pay off. Lastly, allow your job to fund your business, I was a part-time entrepreneur for two years before I took that leap. To close this out, I want to make another point, don’t allow those at your workplace to abuse you or discriminate against you because of their own insecurities. So many people are having mental break down because of workplace stress, last year I was that person. I was drinking heavily, full of rage, resentment and a host of other negative emotions because my direct manager was not fond of me even though the rest of management loved me. I got really sick and I told myself my purpose in life is more than this Corporate America job. Don’t box yourself in thinking you have to be the CEO of a big company to be worthy in society because you don’t. Monetize your passion and run with it and don’t look back. Remember this too, titles don’t really matter, your contribution to the cause does. I own my own company, but I just tell people I’m the manager, humbly. I am just living out my dream and impacting the world one person at a time. You guys Rachel used to motivate me so much!! I used to hate accounting when I was in school. It’s crazy how I love what I do now. Rachel has always had a big heart and to be honest I’m not surprised that she has her own book, business, or any of that. She always had the work ethic and brains to make anything happen. I’m so proud of her!!! Connect with me on social media and become an official Royal by subscribing to my email. Do you have your own business? Did you learn about money growing up? Let me know in the comments below. Did you like this post? Share this post on social media!